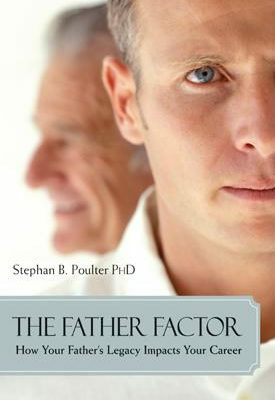 Father Your Son: How to Become the Father You’ve Always Wanted to Be, by Stephan Poulter, Ph.D., is a must for any man who wants to establish a powerful emotional bond with his son. 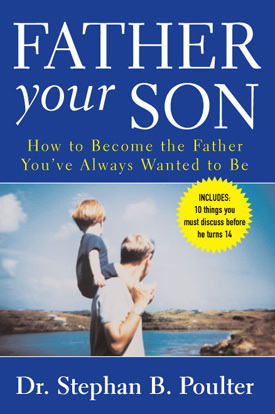 As its title suggests, it is packed with practical tips on how to connect with sons of all ages and in all stages of development. 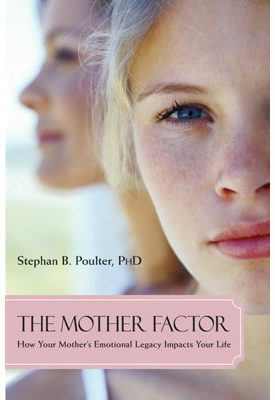 But perhaps more important than this “how to” advice is Dr. Poulter’s emphasis on exploring your relationship with your own father. Make no mistake: Your approach to fatherhood is influenced by the parenting style of your own father. Even if he was abusive or absent and you are determined not to follow in his footsteps, the wounds he inflicted will “handicap” you unless you make a conscious effort to come to terms with them. Dr. Poulter addresses the process of confronting (not necessarily in the literal sense) your father and working through the pain he caused. Then, and only then, you can emerge from the metaphorical â€œcaveâ€ ready to be the strong, compassionate, mentoring father your own son deserves. 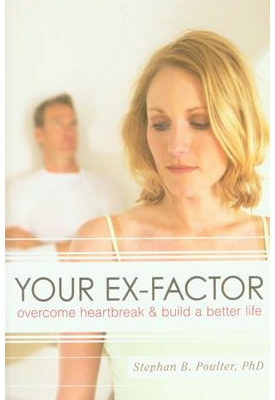 All copies of the book purchased on the site will be personally autographed by the author.